Petungsewu Wildlife Education Center (P-WEC, read 'pi:wek') is an informal education centre of wildlife and their habitat conservations. P-WEC was established in the end of 2003. P-WEC education methods are delivered through experiential learning or learning by doing. The nature is used as education media. Most activities are held outdoors. 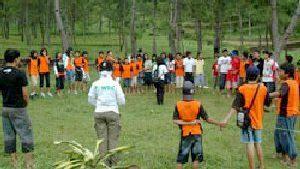 In P-WEC, participants are learning about wildlife conservation through games, adventures, and recreations. 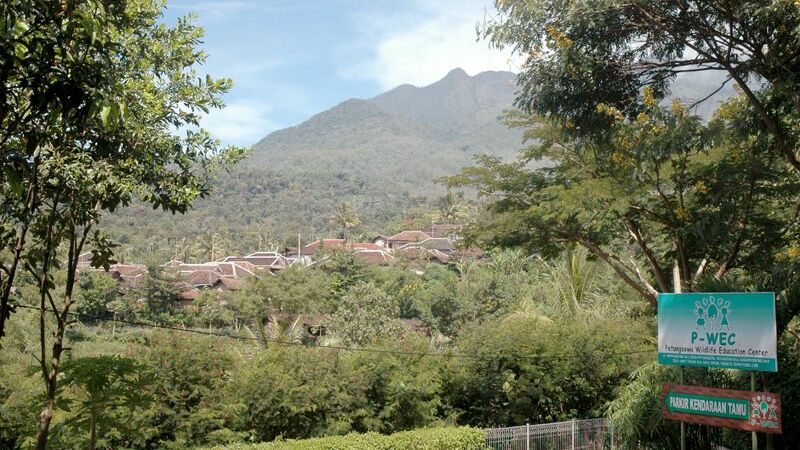 The center which is located in the foothills of Kawi mountain offers fresh air, picturesque villages, and orange plantation. The informal education programmes in P-WEC are fun doing. They have various activities which make the participants learn about river and forest ecosystems, insect and wildlife diversity introduction, bird and tree watching, and animal welfare education. They are not only carried out at the centre but also at the forests and rivers near it. Thousands of students from elementary school to university have experienced the education programmes in P-WEC. Why they chose P-WEC? P-WEC team provide information about nature conservation and deliver the lessons through adventures, games, and recreations. Participants will enjoy the activities. Apart from these, P-WEC also serves teamwork-building and adventerous programmes. The equipments are permanently built and safety-guaranteed. Hundreds of organizations and companies have tried the two programmes and gained advantages from them. With the assistance of friendly and experienced facilitators, participants will never forget the experiences they have at P-WEC.